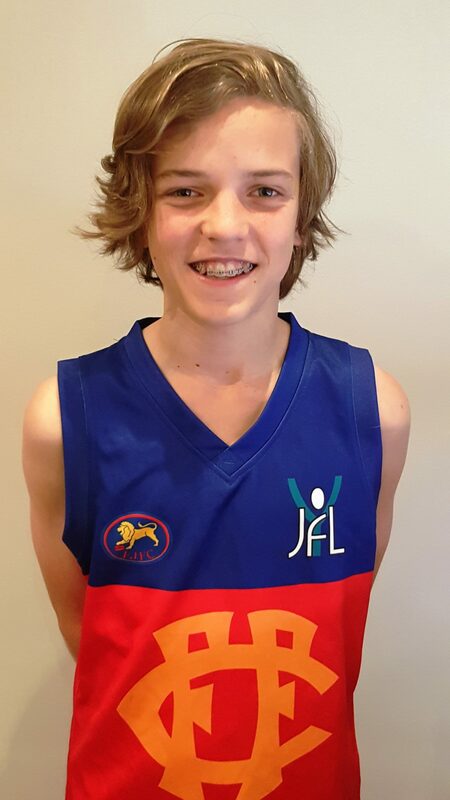 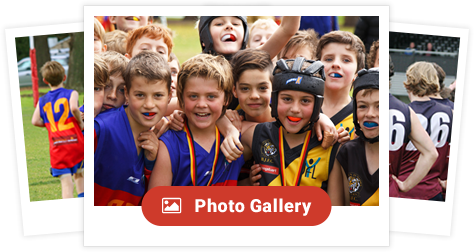 This Sunday will mark a personal milestone for Louis Murdoch who will play his 100th game of junior footy with Fitzroy. 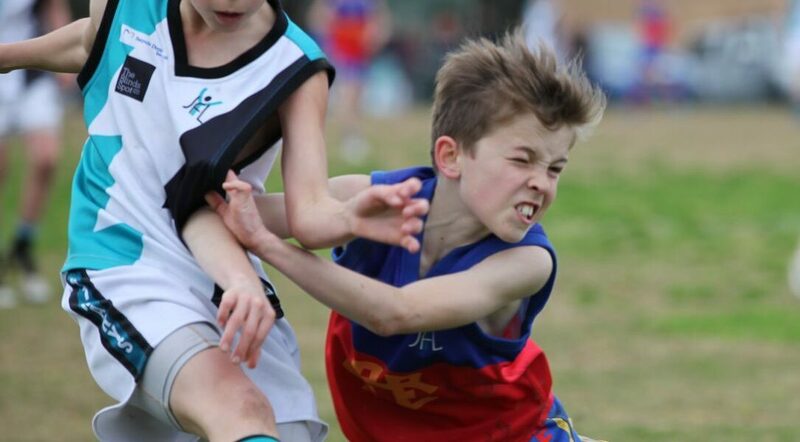 Tenacious and never one to shy away from a contest BIG or small. 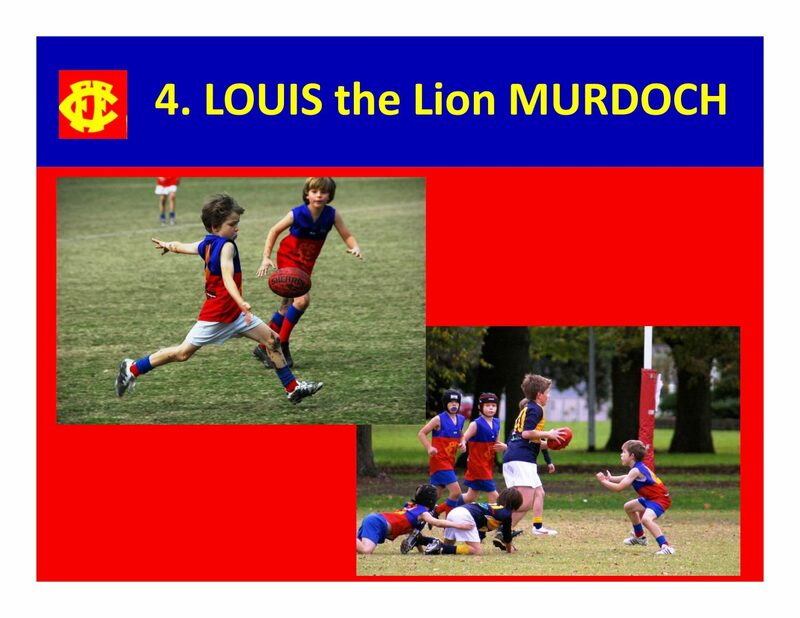 Well Done Louis the Lion!